Ibrahim, S. Rahnamayan, M.V. 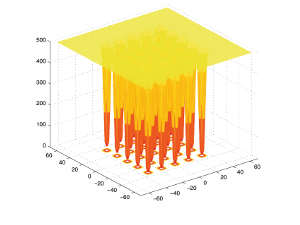 Martin, K. Deb, "3D-RadVis Antenna: Visualization and Performance Metric for Many-objective Optimization," Swarm and Evolutionary Computation, Sept. 2017. S. Mahdavi, S. Rahnamayan, K. Deb, "Opposition Based Learning: A literature review," Swarm and Evolutionary Computation, Sept. 2017. S. Mahdavi, S. Rahnamayan, M. E. Shiri, "Cooperative Co-evolution with Sensitivity Analysis-based Budget Assignment Strategy for Large-Scale Global Optimization," Applied Intelligence, May 2017, pp. 1-26. H. Rabbani, I. Dincer, S. Rahnamayan, "A novel multi-generational hydrogen production system: Performance evaluation," International Journal Hydrogen Energy, Available online 22 March 2017. H. Salehinejad, S. Rahnamayan, H.R. Tizhoosh, "Micro-Differential Evolution: Diversity Enhancement and Comparative Study," Applied Soft Computing - Elsevier, Vol. 52, March 2017, pp. 812-833. 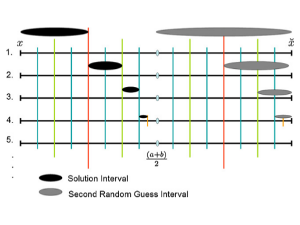 H.Wang, Z. Cui, H. Sun, S. Rahnamayan, X-S Yang, "Randomly Attracted Firefly Algorithm with Neighborhood Search and Dynamic Parameter Adjustment Mechanism," Soft Computing- Elsevier, 2016, pp. 1-15. S. Mahdavi, S. Rahnamayan, M. E. Shiri, "Multilevel Framework for Large-Scale Global Optimization," Soft Computing - Springer, Feb. 2016, pp. 1-30. H. Wang, H. Suna, Z. Cuic, S. Rahnamayan, J.-S. Pan, "A New Cuckoo Search Algorithm with Hybrid Strategies for Flow Shop Scheduling Problems," Soft Computing - Springer, Feb. 2016, pp. 1-11. 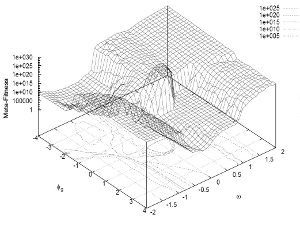 X. Zhou, Z. Wu, H. Wang, S. Rahnamayan, "Gaussian bare-bones artificial bee colony algorithm," Soft Computing 20.3, 2016, pp. 907-924​. F. Khalvati, A. Salmanpour, S. Rahnamayan, M. A. Haider, H.R. 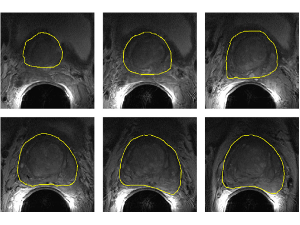 Tizhoosh, "Sequential Registration-based Segmentation of Prostate Gland in MR Images," Journal of Digital Imaging, Sep. 2015. A. Ibrahim, S. Rahnamayan, M.V. 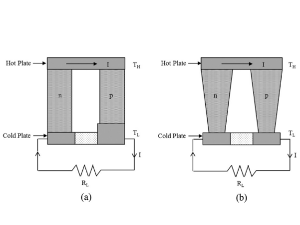 Martin, B. Yilbas,"Multi-objective Thermal Analysis of A Thermoelectric Device: Influence of Geometric Features on Device Characteristics," Energy International Journal -ELSEVIER, Oct. 2014, pp. 1-13. 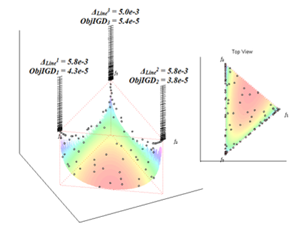 X. Zhou, Z. Wu, H. Wang, S. Rahnamayan,"Gaussian bare-bones artificial bee colony algorithm," Soft Computing, Dec. 2014, pp. 1-18. S. Mahdavi, M. E. Shiri, S. Rahnamayan, "Metaheuristics in Large-Scale Global Continues Optimization: A Survey," Journal on Information Sciences - Elsevier, vol. 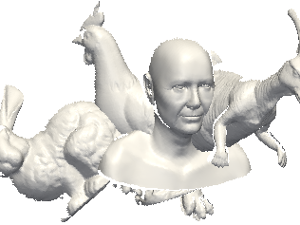 295, 2015, pp. 407-428. 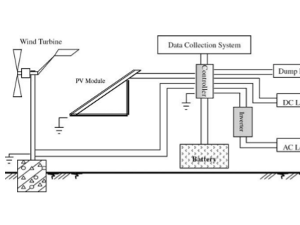 F. Bourennani, S. Rahnamayan, G. F. Naterer, "Optimal Design Methods for Hybrid Renewable Energy Systems," International Journal of Green Energy - Taylor & Francis Group (IJGE), 11(9), ISSN: 1543-5075, April 2014, pp. 148-159. 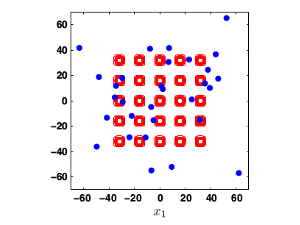 H. Wang, Z. Wu, S. Rahnamayan, H. Sun, Y. Liu, J.-s. Pan, "Multi-Strategy Ensemble Artificial Bee Colony Algorithm," Journal of Information Sciences - Elsevier, Vol. 279, Sept. 2014, pp. 587-603. 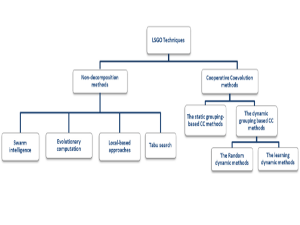 S. Rahnamayan, J. Jesuthasan, F. Bourennani, G. F. Naterer, H. Salehinejad, "Centroid-Opposition Based Differential Evolution," International Journal of Applied Metaheuristic Computing, Vol. 5, Issue 4, 25 pages, 2014. 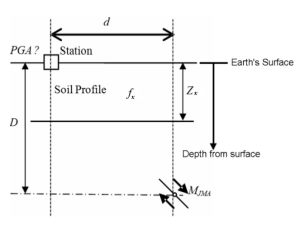 A. Sriram, S. Rahnamayan, F. Bourennani,"Artificial Neural Networks for Earthquake Anomalies Detection," Journal of Advanced Computational Intelligence and Intelligent Informatics, Sep. 2014, Vol. 18, No. 5, pp. 701-713. 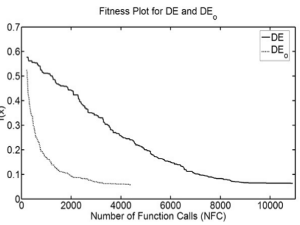 X. Zhou, Z. Wu, H. Wang, S. Rahnamayan, "Enhancing Differential Evolution with Role Assignment Scheme," Journal of Soft Computing - Elsevier, 06 Dec. 2013, pp. 1-17. H. Wang, W. Wang, Z. Cui, H. Sun, S. Rahnamayan, "Heterogeneous Differential Evolution for Numerical Optimization," Scientific World Journal, the special issue in Recent Advances on Bioinspired Computation, Vol. 2014, 7 pages. F.S. Al-Qunaieer, H.R. 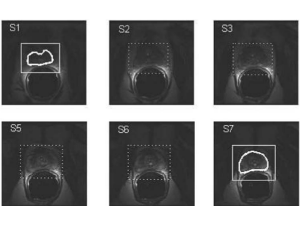 Tizhoosh, S. Rahnamayan, "Multi-Resolution Level Sets with Shape Priors: A Validation Report for 2D Segmentation of Prostate Gland in T2W MR Images," Journal of Digital Imaging, 28 May 2014, 27:833–847. F. Khalvati, A. Salmanpour, S. Rahnamayan, G. Rodrigues, H.R. 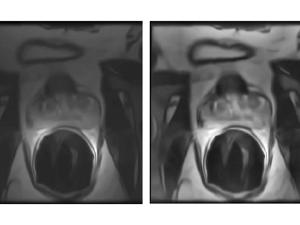 Tizhoosh, "Inter-slice Bidirectional Registration-based Segmentation of the Prostate Gland in MR and CT Image Sequences," Journal of Medical Physics, Vol. 40, Issue 12, 13 Nov. 2013. 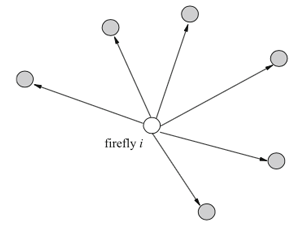 H. Wang, W. Wang, H. Sun, S. Rahnamayan,"Firefly Algorithm with Random Attraction," International Journal of Bio-Inspired Computation, Sept. 2013 (in press). 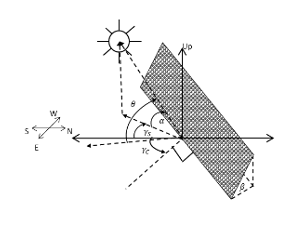 A. Ibrahim, F. Bourennani, S. Rahnamayan, G. F. Naterer,"Optimal Photovoltaic System Design with Multi-Objective Optimization," International Journal of Applied Metaheuristic Computing, Vol. 4, Issue 4, 2013, 27 pages. 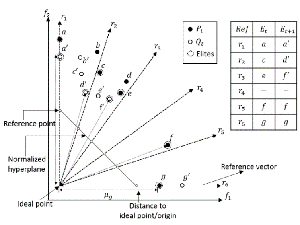 H. Mushtaq, S. Rahnamayan, A. Siddiqi,"Color Separation in Forensic Image Processing Using Interactive Differential Evolution," Journal of Forensic Sciences, Nov. 2014, pp. 1-7. 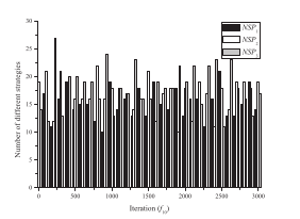 H. Wang, H. Sun, C. Li, S. Rahnamayan, J.-S. Pan, "Diversity Enhanced Particle Swarm Optimization with Neighborhood Search," Journal on Information Sciences - Elsevier, Vol. 223, Feb. 2013, pp. 119-135. H. Wang, S. Rahnamayan, Hui Sun, Mahamed G.H. 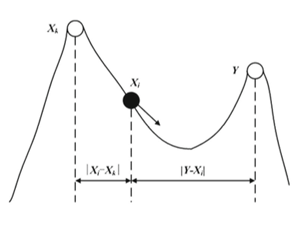 Omran,"Gaussian Barebones Differential Evolution," IEEE Transactions on Systems, Man and Cybernetics, Part B, Vol. 43, April 2013, pp. 634-647. 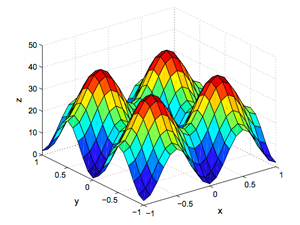 A. Darvish, S. Rahnamayan,"Optimal Parameter Setting of Active-Contours Using Differential Evolution and Expert-Segmented Sample Image," Journal of Advanced Computational Intelligence and Intelligent Informatics, Vol. 16, No. 6, 2012, pp. 677-686. 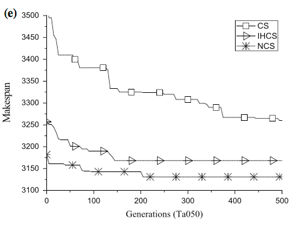 H. Wang, S. Rahnamayan, and S. Zeng, "Generalized Opposition-Based Differential Evolution: An Experimental Study," International Journal of Computer Applications in Technology (IJCAT), Vol. 43, No. 4, June 2012, pp. 311-319. S. Rahnamayan, G.G. 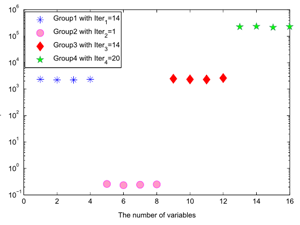 Wang, M. Ventresca, "An Intuitive Distance-Based Explanation of Opposition-Based Sampling," Journal on Applied Soft Computing - Elsevier, Vol. 12, Issue 9, Sept. 2012, pp. 2828-2839. 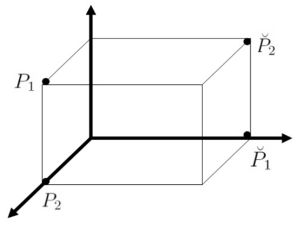 H. Wang, S. Rahnamayan, "Parallel Differential Evolution with Self - Adapting Control Parameters and Generalized Opposition-Based Learning for Solving High-Dimensional Optimization Problems,"Journal of Parallel and Distributed Computing - Elsevier, 73(1), 2013, pp. 62-73. 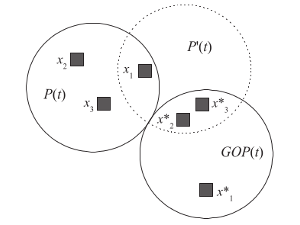 F. Bourennani, S. Rahnamayan, G. F. Naterer, "OGDE3: Opposition-Based Third Generalized Differential Evolution," Journal of Advanced Computational Intelligence and Intelligent Informatics, Vol. 16 No. 3, 2012, pp. 469-480. 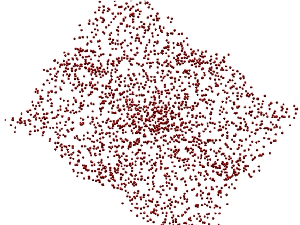 H. Wang, Z. Wu, S. Rahnamayan, C. Lic, S. Zeng, D. Jiang, "Particle Swarm Optimization with Simple and Efficient Neighborhood Search Strategies," International Journal of Innovative Computing and Applications (IJICA), Vol. 3, No. 2, 2011, pp. 97-104. 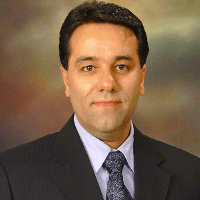 M. Kazemi, G.G. 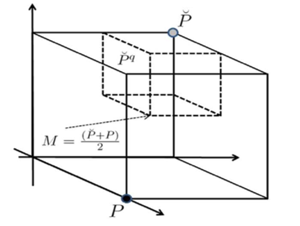 Wang, S. Rahnamayan, Kamal Gupta, "Metamodel-Based Optimization for Problems With Expensive Objective and Constraint Functions," ASME Journal of Mechanical Design, Vol. 133, Issue 1, Jan. 2011, 7 pages. 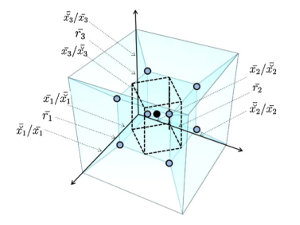 W. Wang, H. Wang, S. Rahnamayan, "Improving Comprehensive Learning Particle Swarm Optimizer Using Generalized Opposition-based Learning," International Journal of Modelling, Identification and Control (IJMIC), Vol. 14, No. 4, 2011, pp. 310-317. H. Wang, Z. Wu, S. Rahnamayan, and Y. Liuc, M. Ventresca, "Enhancing Particle Swarm Optimization by Using Generalized Opposition-based Learning," Journal on Information Sciences - Elsevier, Vol. 181, Issue 20, Oct. 2011, pp. 4699-4714. 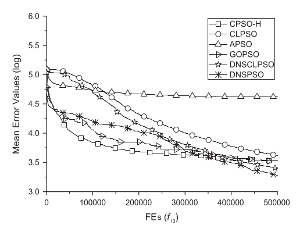 H. Wang, Z. Wu, and S. Rahnamayan, "Enhanced Opposition-Based Differential Evolution for Solving High-Dimensional Continuous Optimization Problems," Special Issue of Soft Computing on Scalability of Evolutionary Algorithms and other Metaheuristics for Large Scale Continuous Optimization Problems, Springer Verlag, Sept. 2010, pp. 1-14. M. Ventresca, S. Rahnamayan, H.R. 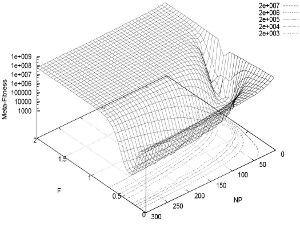 Tizhoosh, "A Note on Opposition versus Randomness in Soft Computing Techniques," Journal on Applied Soft Computing - Elsevier, Vol. 10, Mar. 2010, pp. 956-957. S. Rahnamayan, G.G. 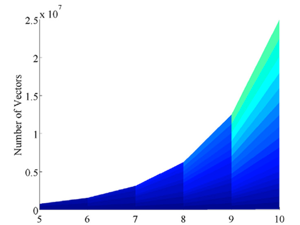 Wang, "Toward Effective Initialization for Large-Scale Search Spaces," World Scientific and Engineering Academy and Society, Transactions on Systems, Vol. 8, Issue 3, Mar. 2009, pp. 355-367, ISSN: 1109-2777. S. Rahnamayan, H.R. 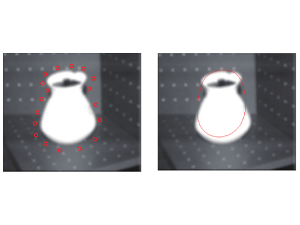 Tizhoosh, M.M.A Salama, "Automatic Acquisition of Image Filtering and Object Extraction Procedures from Ground-Truth Samples," Journal of Advanced Computational Intelligence and Intelligent Informatics, Vol. 13, No. 2, Mar. 2009, pp. 115-127. S. Rahnamayan, G.G. 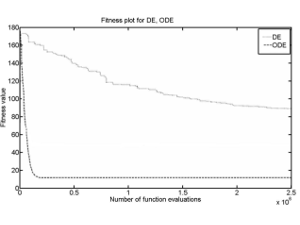 Wang, "Solving Large Scale Optimization Problems by Opposition-Based Differential Evolution (ODE)," World Scientific and Engineering Academy and Society, Transactions on Computers, Vol. 7, Issue 10, Oct. 2008, pp. 1792-1804. S. Rahnamayan, H.R. Tizhoosh, M.M.A Salama, "Opposition-Based Differential Evolution," IEEE Transactions on Evolutionary Computation, Vol. 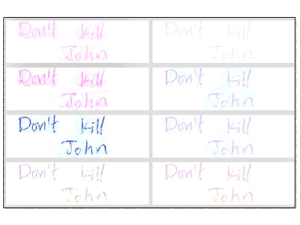 12, Issue 1, Feb. 2008, pp. 64-79. S. Rahnamayan, H.R. Tizhoosh, M.M.A Salama, "Opposition versus Randomness in Soft Computing Techniques," Journal on Applied Soft Computing - Elsevier, Volume 8, Mar. 2008, pp. 906-918. S. Rahnamayan, H.R. 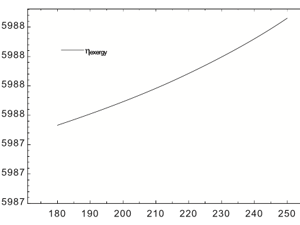 Tizhoosh, M.M.A Salama, "A Novel Population Initialization Method for Accelerating Evolutionary Algorithms," Journal on Computers and Mathematics with Applications - Elsevier, Vol. 53, Issue 10, May 2007, pp. 1605-1614. S. Rahnamayan, H.R. 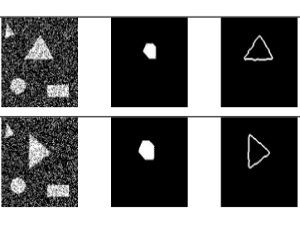 Tizhoosh, M.M.A Salama, "Towards Incomplete Object Recognition," World Scientific and Engineering Academy and Society, Transactions on Systems, Vol. 4, Issue 10, Oct. 2005, pp. 1725-1732. S. Rahnamayan, H.R. Tizhoosh, M.M.A Salama, "Learning Robust Object Segmentation from User-Prepared Samples," WSEAS Transactions on Computers, Vol. 4, Issue 9, Sep. 2005, pp. 1163-1170. 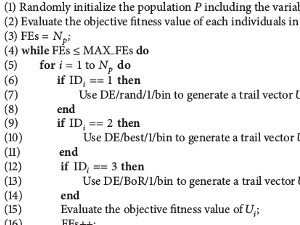 Ibrahim, S. Rahnamayan, M. V. Martin, K. Deb, "Elite Archived-based Enhanced Evolutionary Many-objective Optimization Algorithm," IEEE Transaction on Evolutionary Computation, Mar. 2016. 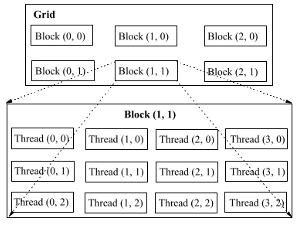 S. Mahdavi, S. Rahnamayan, M. E. Shiri, "Multilevel Framework for Large-Scale Global Optimization," Applied Soft Computing - Elsevier, Jan. 2015. 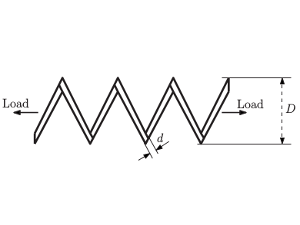 S. Mahdavi, S. Rahnamayan, M. E. Shiri, "Incremental Cooperative Co-evolution for Large-Scale Global Optimization," IEEE Transactions on Evolutionary Computation, Jan. 2015. 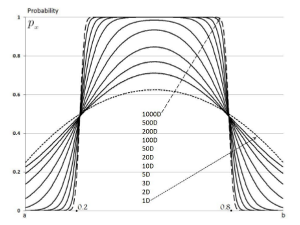 Z. Alfughi, S. Rahnamayan, B. Yilbas, "Design of a parabolic shape solar collector for solar farm applications," Energy Journal, April 2015. 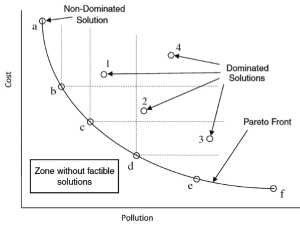 Z. Alfughi, S. Rahnamayan, B. Yilbas, "Optimal Solar Panel and Farm Design: A Survey," Solar Energy Journal, Jan. 2015. S. Mahdavi, M. E. Shiri, S. Rahnamayan, "Cooperative Co-evolution with Sensitivity Analysis-based Budget Assignment Strategy for Large-Scale Global Optimization," Journal on Information Sciences - Elsevier, Dec. 2014 (the second revision submitted). H. Salehinejad, S. Rahnamayan, H.R. 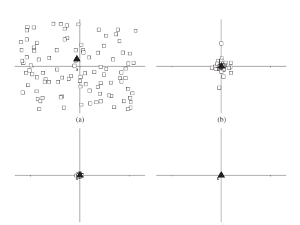 Tizhoosh, "Micro-Differential Evolution: Diversity Enhancement and Comparative Study," IEEE Transactions on Cybernetics, Sept. 2014. F.S. Al-Qunaieer, H.R. 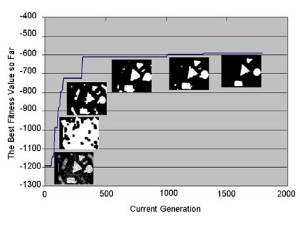 Tizhoosh, S. Rahnamayan, "Automated Resolution Selection for Image Segmentation," IEEE Transactions in Image Processing, Aug. 2014. BEACON Grant (three applications), Michigan State University, USA, April 2015. NSERC Idea to Innovation Grant, April 2013. NSERC Idea to Innovation Grant, April 2012. NSERC Discovery Grant, Dec. 2011. MITACS Accelerate Research, Oct. 2011. NSERC Idea to Innovation Grant, Feb. 2011. NSERC Strategic Grant, Aug. 2010. © Copyright 2018 Shahryar Rahnamayan. All Rights Reserved.